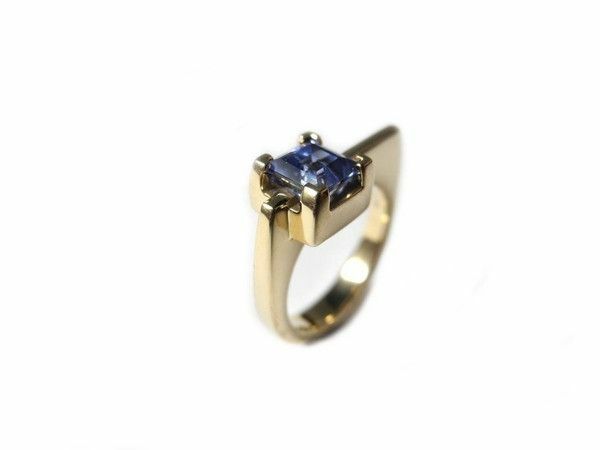 Blue Sapphire Ring In Yellow Gold. 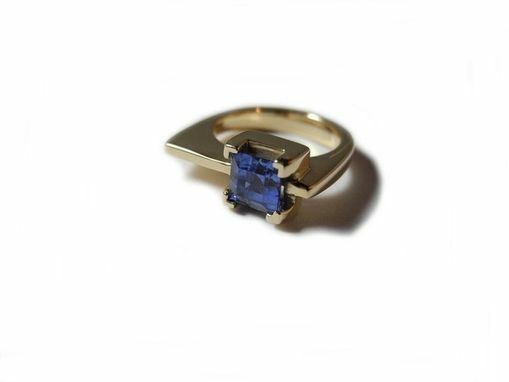 This one of a kind ring features a 1.39ct royal blue sapphire in 14k yellow gold. Can be customized for you.